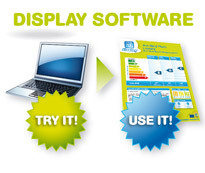 The first steps to be carried out are to collect data and calculate your posters. 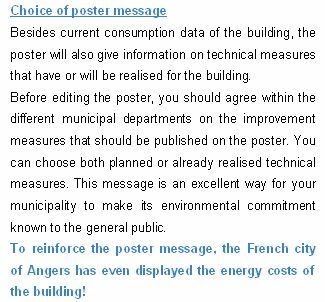 Once you know the building performance, choose which buildings you are going to Display and the message (simple actions and technical solutions) to add to the poster. Before hanging up the posters you need to plan the overall campaign by setting goals, identifying target groups, allocating roles and responsibilities, a budget and time schedule.